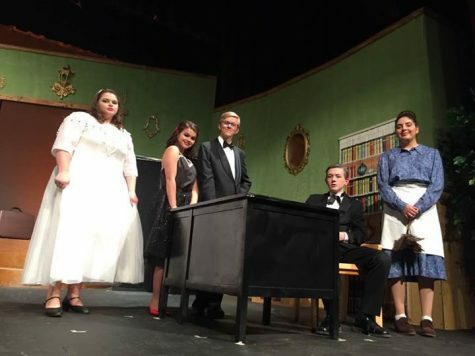 Director Kellie McCarty has announced the cast which means actors and actress are working hard to learn their lines and recognize their cues, songs and dance steps before the show begins next month. The Addams Family opens on April 28 then continues until the 30 at 7 pm in the Centennial Auditorium. Then the show continues on May 5-7 at 7 pm. In addition, children who are under 5 years old will be asked to pay the ticket if seated alone.